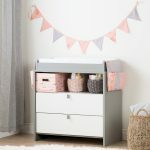 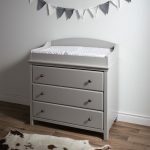 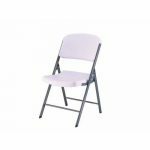 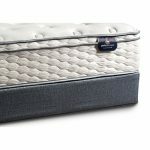 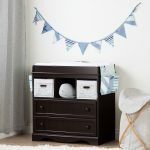 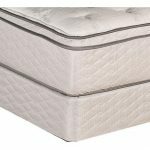 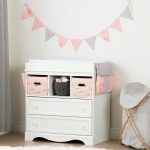 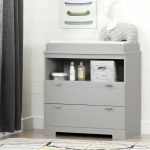 Soft Gray Changing Table with Removable Changing Station – Cotton. 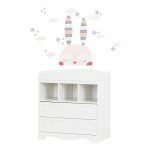 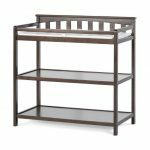 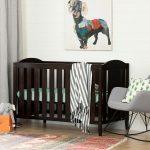 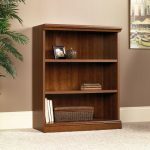 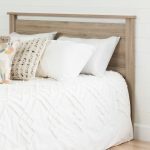 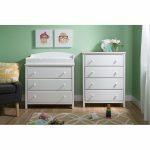 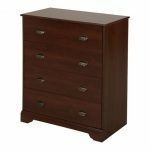 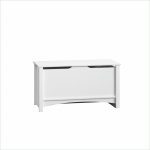 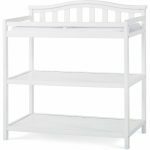 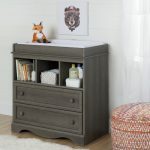 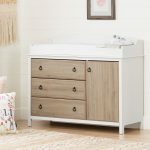 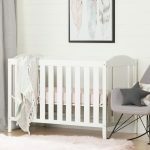 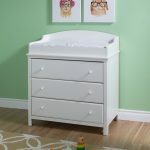 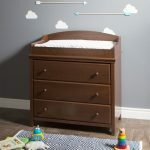 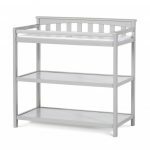 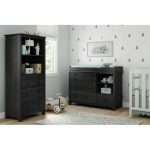 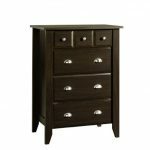 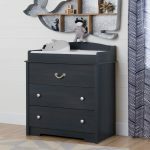 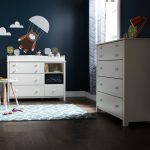 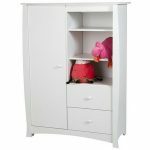 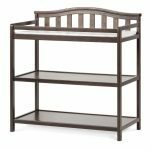 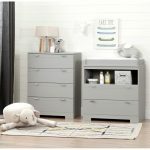 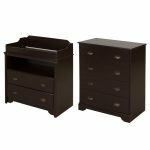 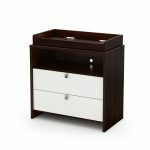 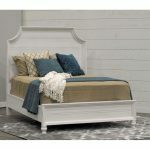 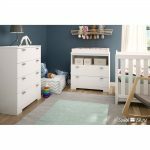 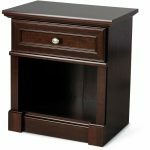 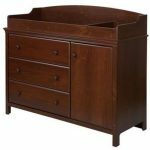 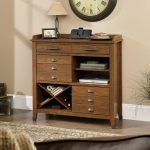 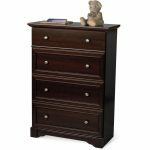 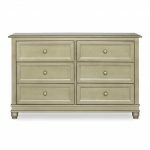 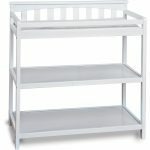 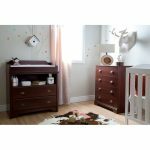 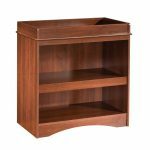 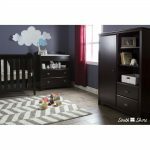 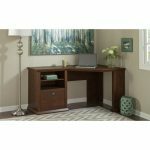 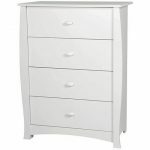 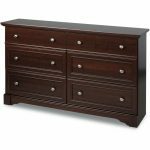 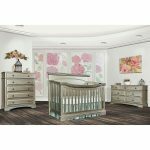 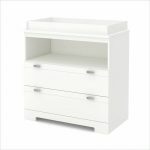 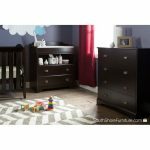 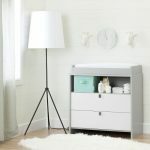 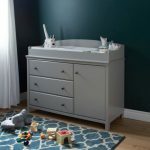 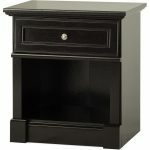 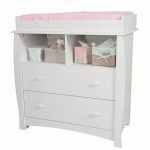 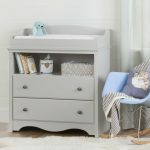 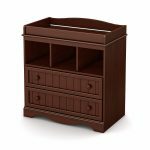 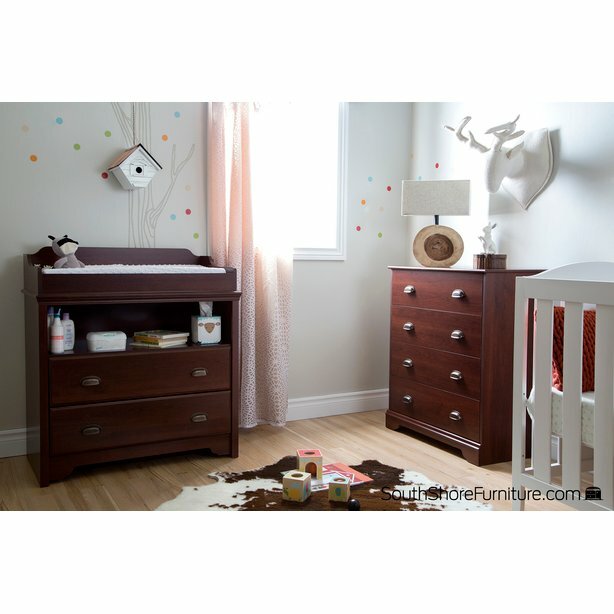 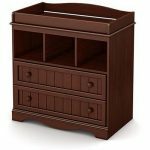 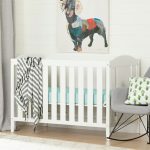 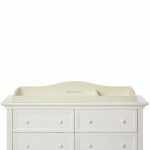 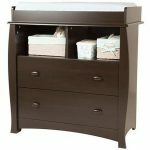 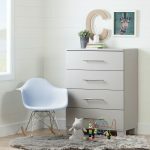 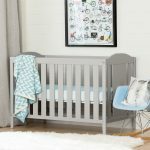 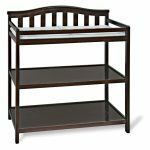 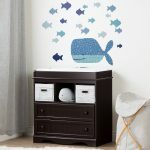 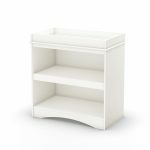 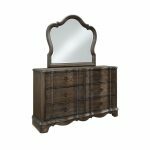 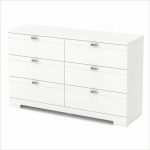 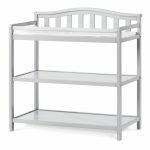 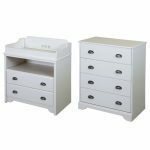 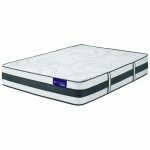 Gray Oak Changing Table with Removable Changing Station – Little. 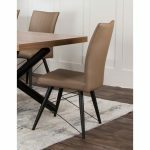 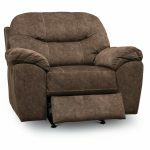 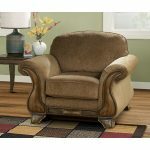 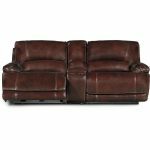 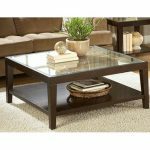 Burgundy 3-Piece Leather-Match Manual Reclining Console Loveseat. 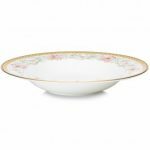 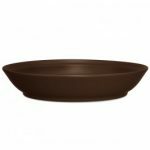 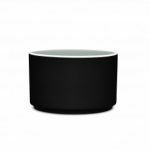 Noritake Blooming Splendor Bowl-Rim Soup, 8 1/2″, 12 oz.